Daily Extras - Try it Sid’s way (Video). Keep in mind, we have legs tomorrow! First MTN Biking of the year. 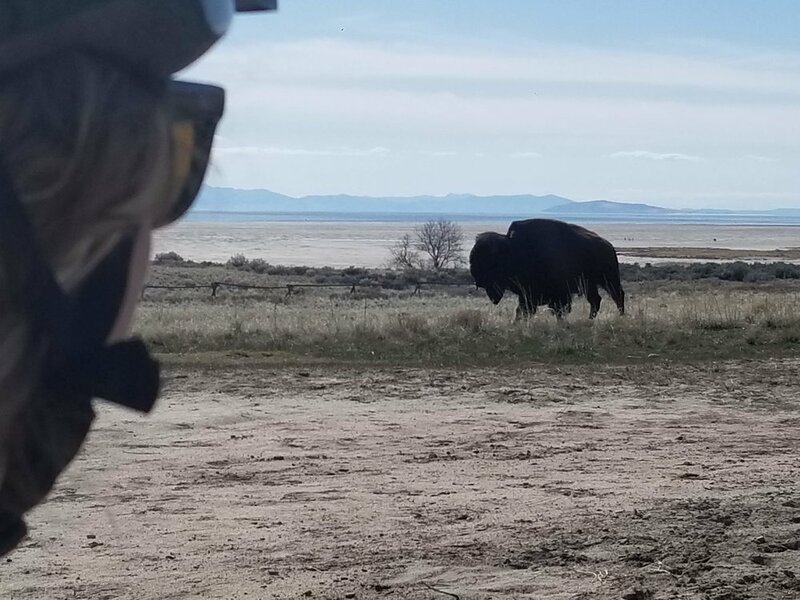 Went to Antelope Island. This big boy passed within 50 ft of us!